We must rapidly begin the shift from a “thing-oriented” society to a “person-oriented” society. — Dr. Martin Luther King, Jr.
As we reflect on the passing of another year and anticipate the unfolding of the new one, I want to strike a somewhat different tone in this first column of 2019. 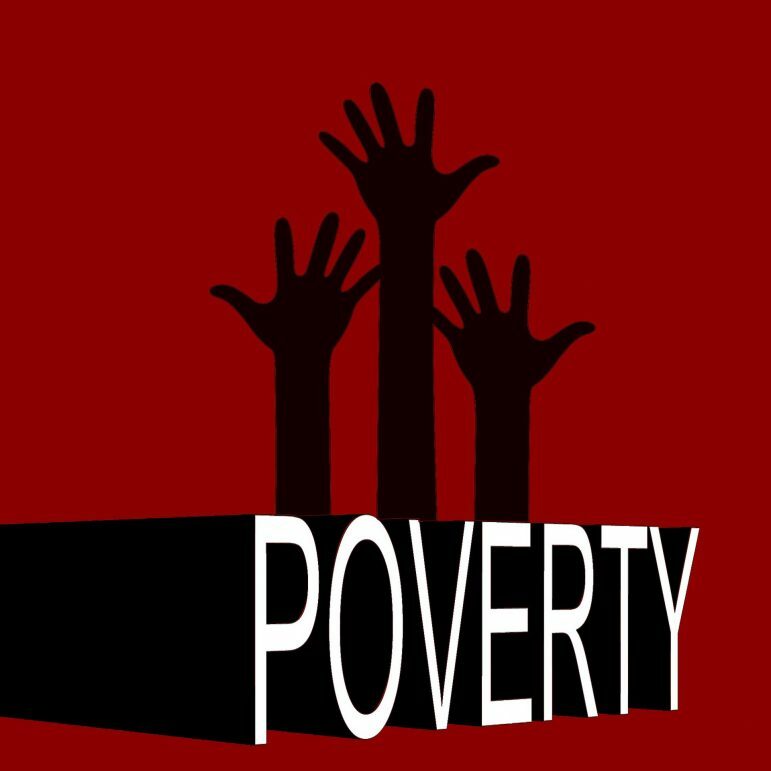 The purpose of this column has always been to shine a spotlight on poverty and its detrimental effects on our communities, state, nation and world. And as such, the column repeatedly highlights injustice and inequity, while most likely inspiring anger and sorrow in many of us. In other words, it is not what you might call a pleasant read, albeit a necessary one. I believe that the same must hold true when tackling the issue of poverty, and this column will continue to operate in that fashion. Nevertheless, at least for today, I would like to take a moment to shed some light on the accomplishments of the antipoverty movement both locally and across the country, without losing sight of all that still needs to be done. Here at Community Action Partnership of Ramsey & Washington Counties, we provide direct services to approximately 20,000 households and more than 60,000 low-income individuals each year. There are another two dozen Community Action network agencies statewide and about 1,000 nationwide that dedicate all of their time, energy and resources to reducing poverty and the effect that it has on our fellow citizens. In 2018 alone, Community Action agencies across the United States served nearly 17 million people, 41 percent of which were children and another 21 percent of whom were seniors. Among the services provided were early childhood education, financial education, employment training, energy assistance and weatherization services, asset development, housing and transportation assistance, emergency services, and health and nutrition initiatives among others. The ultimate goal of all of these programs and initiatives is not to provide a “hand-out,” but rather a “hand-up.” It’s not about charity; it’s about change. With that in mind, it is imperative that Community Action agencies, and for that matter all nonprofit and social service organizations, work to provide resources and opportunities to help those in poverty chart a course toward financial empowerment. Each and every day, antipoverty organizations are using all available resources to leverage even more support in these efforts. And yes, each and every day we are lifting individuals and families out of poverty. So that is good news. Still, our resources are finite. At the same time, as some are escaping the ranks of the poor, the current state of our world is forcing others to join those ranks. The late Canadian-American statesman John Kenneth Galbraith famously said, “I am worried about our tendency to over invest in things and under invest in people.” Me too. This is why we, as a society, must increase the investments we make in such critical items as affordable housing, living wage jobs, educational equity, environmental justice, access to quality health care, and so many more things. Above all else, we must keep investing in one another — as sisters, as brothers, as equals.